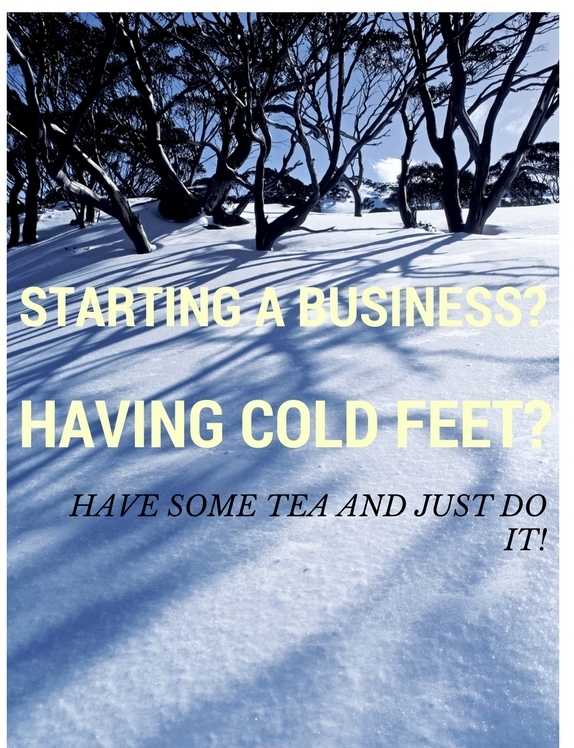 Want to start a business but having cold feet? Just do it! 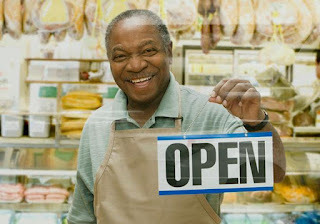 Many aspiring entrepreneurs tend to have cold feet when they want to start a business. 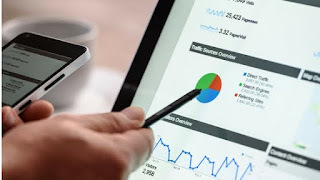 Oftentimes, how they manage the situation would determine the success or failure of their businesses. According to Berger and Kurt (2014), in a survey of aspiring entrepreneurs, fear of failure formed a major hindrance to aspiring entrepreneurs efforts to build companies. Having cold feet results from fear of failure, and uncertainties. Aspiring entrepreneurs tend to look for excuses or reasons why a business idea isn't ready to be launched. However, in any business, planning is essential. It is wise to note that in such uncertain times, lies greater opportunities. So, be reminded that many factors apart from fear tend to determine the success or failure of a startup. Use your fear of failure to be the push you need to start your business. Be brave! Cold feet can actually make you stall more than you can imagine and at such times, the best you can do for yourself is to just do it. Ignore all uncertainties and put up a bold face! Be confident! There might never be a perfect time. So, just do it! When you take the first step, the footpath becomes clearer. Do it! 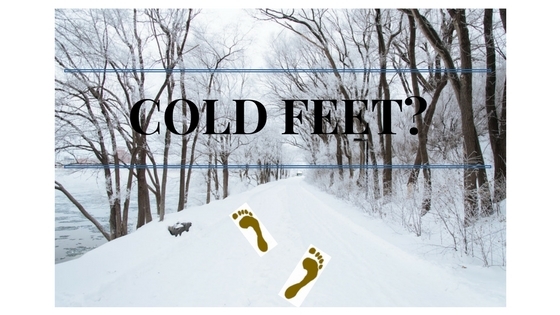 Did you have cold feet before you started your business? Tell us how you dealt with it in the comments section below.👇Don't be shy, you might help someone too.